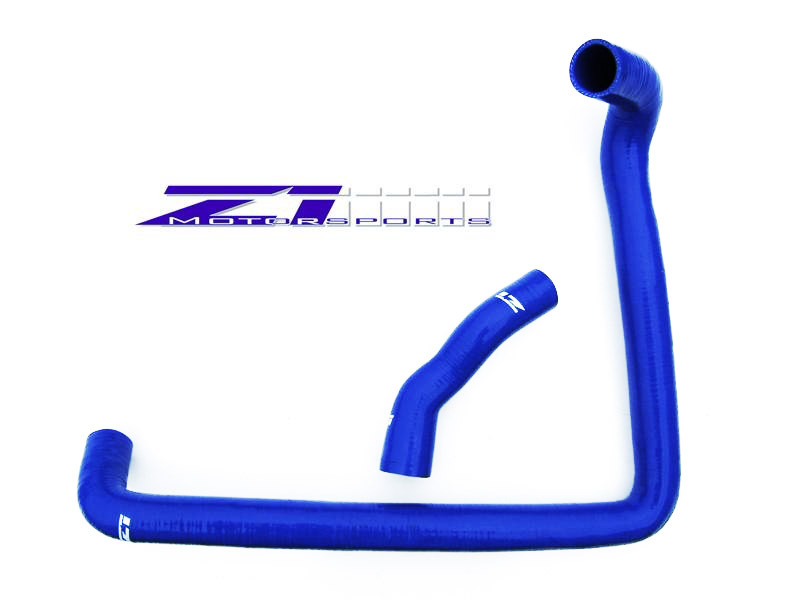 Z1 Motorsports Silicone Master Hose Kit for 1990-1996 300ZX models with the VG30DE(TT) engine includes 18 hoses in the engine bay in your choice of BLACK, RED, or BLUE. 4 ply reinforced high quality silicone hose, custom formed for perfect fitment. 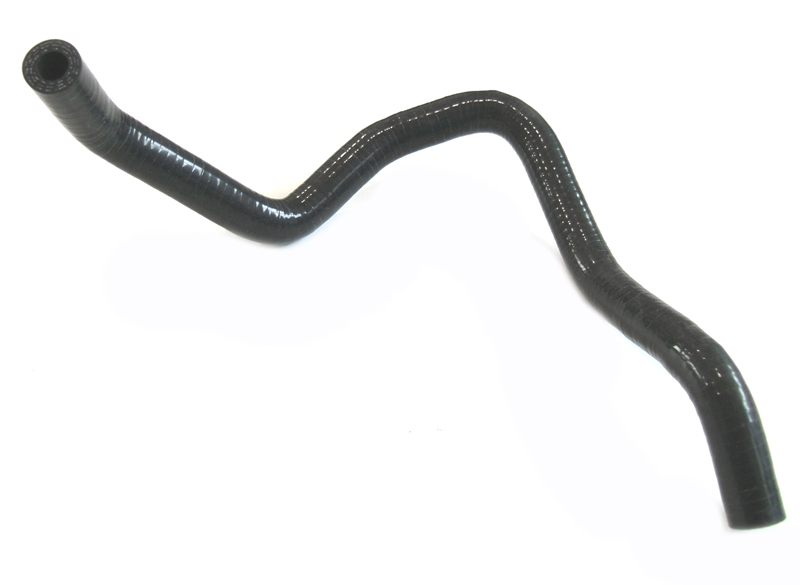 Over time the original rubber hoses harden, crack, and deteriorate creating vacuum, oil and coolant leaks. If your engine is out it's a great time to upgrade all of the old rubber hoses with this comprehensive kit. These are the last hoses you will ever need. Unlike conventional stock rubber hoses that deteriorate over time, dry rot, and ultimately crack this silicone hose will stay soft and never degrade. Best of all they cost less than new OEM rubber hoses.